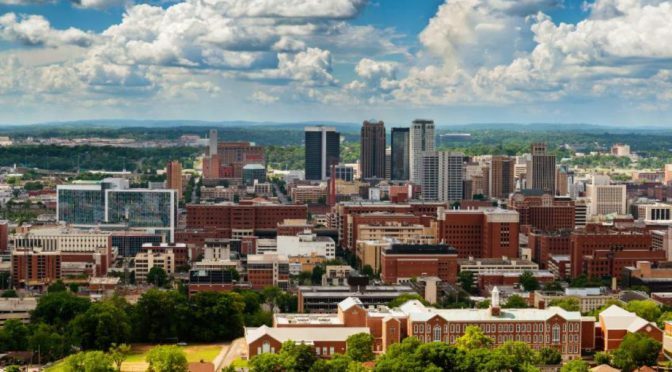 Known as an affluent city with a rich history and culture, Birmingham has something for everyone. Best time to visit: June to August is considered by most to be the best time to visit. Birmingham Botanical Gardens has more than 7,000 plants from different parts of the world. The Oak Mountain State Park has a small beach, biking routes, golf course, and wildlife observatories. The Civil Rights District is located downtown and home to many historical sights. The Downtown District has a large range of accommodation and entertainment options. The Red Mountain neighborhood has a wide range of eateries, including national and international chains. Ruffner Mountain Nature Preserve is one of the largest urban nature reserves in the U.S.
Birmingham International Airport serves the city of Birmingham and the surrounding area. Spend 3 Nights In Myrtle Beach For Only $199! Hilton Head Island – 3 Night Vacation Deal For $99! Cayman Islands– 4 Night Luxury Condo – Only $199! 5 Night All Inclusive Cancun Deal For $599 Per Couple!